Do you need some encouragement and a community of moms just like you? Are you looking for godly, practical advice that will leave you feeling equipped to parent with confidence? If you answered yes to either of these questions then this breakout group is for you! Join me as we walk through Mom Core together! Mom Core is a study brought to you by Birds on a Wire ministry that will inspire and equip you as a mom. This breakout group is for all moms. Moms who work out of the house or in the house. Moms who have a newborn to moms who are empty nesters. No matter where you are in the journey of motherhood, this group exists to encourage and equip you. We are excited to bring you this study! Cost: $15 for Bible study guide. Please contact Allycia Taylor at 334-300-2883 or to pre-register by April 3rd. 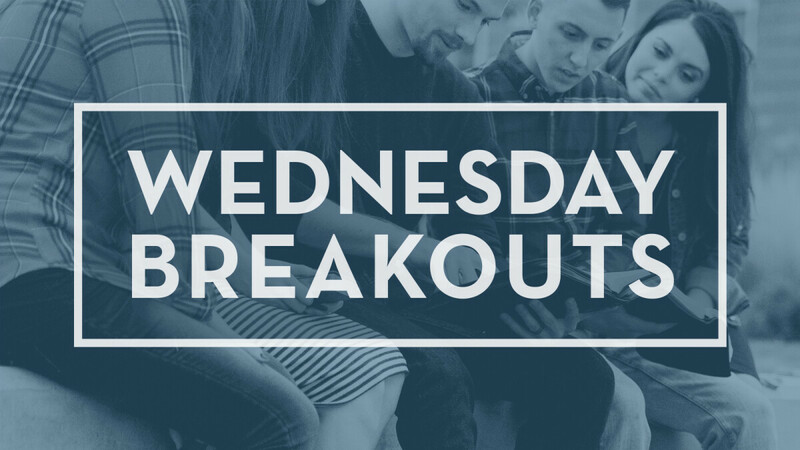 In this group, we will explore the many ways in which we can biblically live out our years empowered by Holy Spirit, reflecting Jesus and glorifying our Heavenly Father. Retirement should be a reassessment regarding what God has planned for us in giving of our time, our talents and our resources. Raising kids is a difficult challenge and it requires a plan—without a plan, parents often default to what we call “Quick-Fix Parenting.” Surviving each day is much easier than taking the time and energy to consider how your current parenting actions are impacting a child’s future. Unfortunately, quick and easy isn’t the same as good and effective. To be an exceptional parent, you need to be an intentional parent. Fortunately, help is available by veteran parents and best-selling authors, Doug and Cathy Fields—they want to help you move from Quick-Fix Parenting to Intentional Parenting. They’ve put together 10 specific actions that will impact the future of your children. These 10 actions are very doable! You can get started implementing these ideas into your parenting and you will see immediate results in your child—no matter their age. In the parable of the Good Samaritan, the protagonist responded to an emergency situation in obedience to the command of God to love one’s neighbor. Being CPR and First Aid trained will equip you with the skills to love your neighbor in a similar emergency situation. God may use this occurrence to not only reveal his love to the individual by saving their physical life, but to save their spiritual life as well as a result of your love shown to them in that moment. Note: To receive an official certification card, you will need to be present at every session and pay a $20 certification fee. This group will provide basic introduction & explanation of two sections of the Old Testament, the Poetic (Job-Song of Solomon) and the Prophetic (Isaiah-Malachi). The intent to give enough information and summaries of each section to provoke further study from a position of a good understanding of the chronology and themes of the Old Testament Scriptures. Many believers have skipped a lot of the Old Testament and gone straight to the Gospels. This group will equip you with the proper tools and a foundational knowledge of these books so that you can be prepared to study the stories found in the Old Testament and understand the timeless, Christ-centered truths found within them. Who is God, and Why Does Evil Exist? In the midst of a broken world full of evil and suffering, we must be confident in the truth of who God is so that when we experience suffering, our faith and hope remains secure. During this group, we will take an in-depth look at what the Scriptures have to speak about who God is for the first four weeks and concluding the fifth week with a discussion focused on making sense of the presence of evil and suffering in light of who God is.